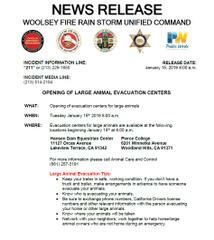 WHEN: Tuesday, January 15th, 2019 8:00 a.m.
WHERE: Evacuation centers are open at the following locations beginning January 15th at 8:00 a.m.
SAFETY MESSAGE – The public is reminded to stay vigilant on current weather conditions. 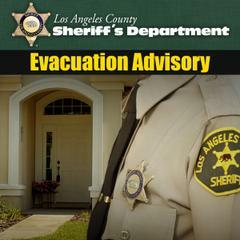 Please adhere to road closures and any evacuation orders. A reminder to drive slowly & yield to emergency personnel in the area. If at any time you feel unsafe, call 911.